The Bituin Cove, popularly known locally as Angara Beach Resort, is part of the beautiful town of Nasugbo in Batangas. It's one of the unspoiled beaches in the town which is perfect for beach lovers and adventure seekers. This beach is 3-4 hours away from Metro Manila. Nasugbo is known for its breathtaking white beaches that attracts thousands of foreign and local tourists every year. 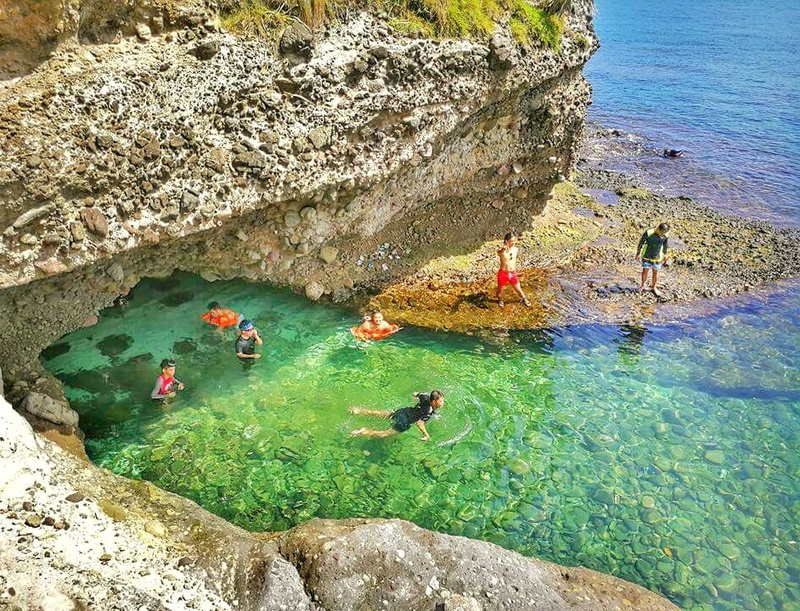 It's the home of some of the unspoiled beaches, coves and dive spots in the country. Most of the time, I recommend beach resorts in this town for special occasion like family outing, birthday and team building. 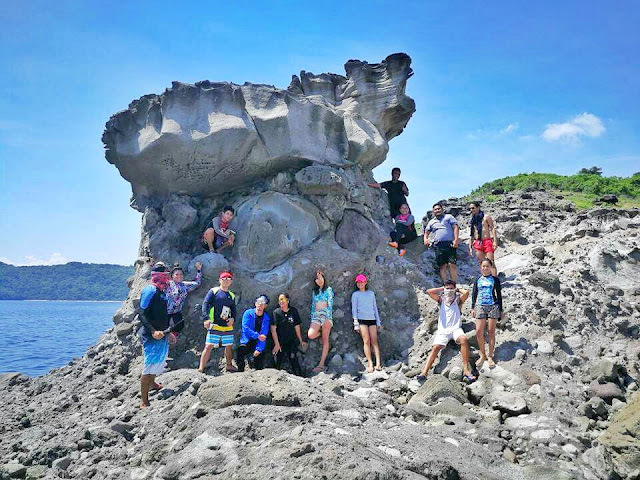 There are also some great destinations for backpackers and nature lovers like the Fortune Island. 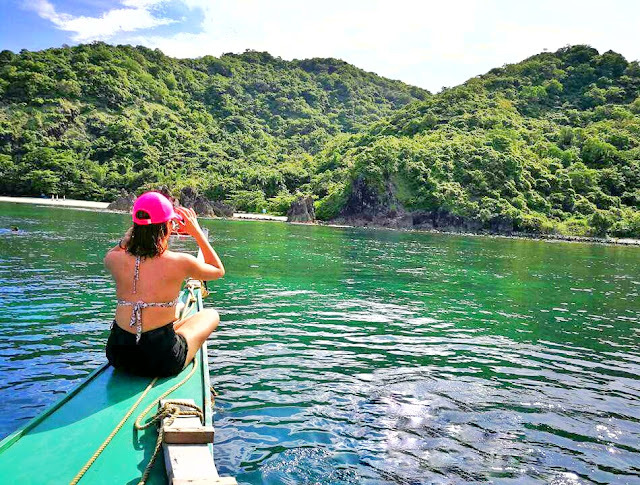 If you are planning to travel in Nasugbo and you don't want to spend much of your money, I recommend the Bituin Cove. 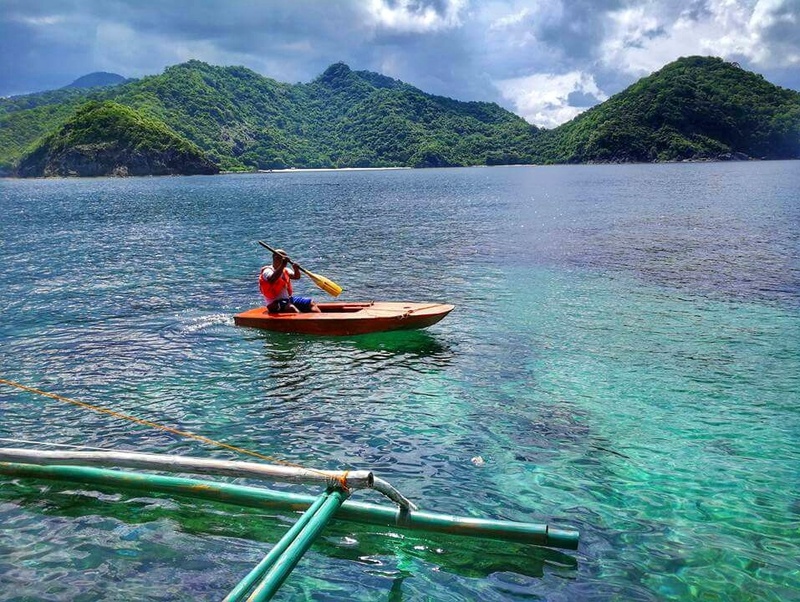 All you need is a boat to reach this white beach and to explore some of the hidden destinations near the area. Baranggay Papaya became famous because of Layag Layag beach which is already closed to the public. 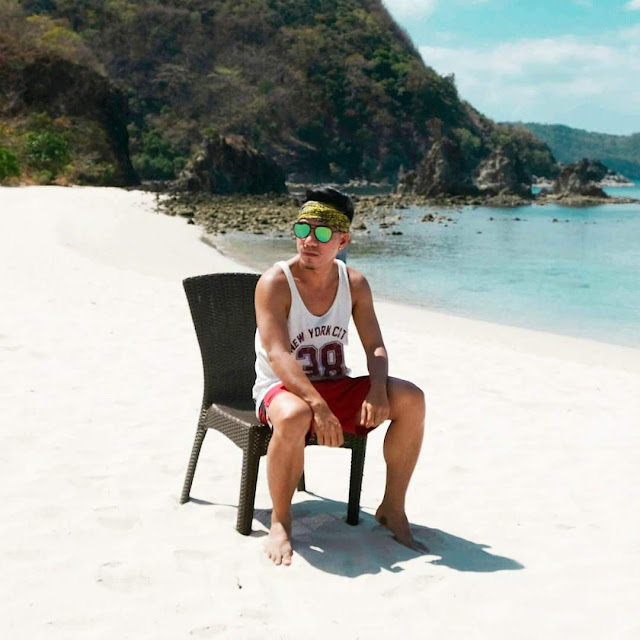 This white beach is a perfect destinations for campers who want to have a chill vibe and want to escape the busy life in the Metro. No worries, there are lots of beautiful places that you can include on your itineraries like Papaya Island Cove, Taytayin Cove, Pulung Kutad, Kayraang Cove, Layag Layag Lagoon, Santelmo Cove, and Kayraang Cave. The Santelmo Cove is not open to the public. It's only exclusively for Pico De Loro Beach and Country Club members and guests. 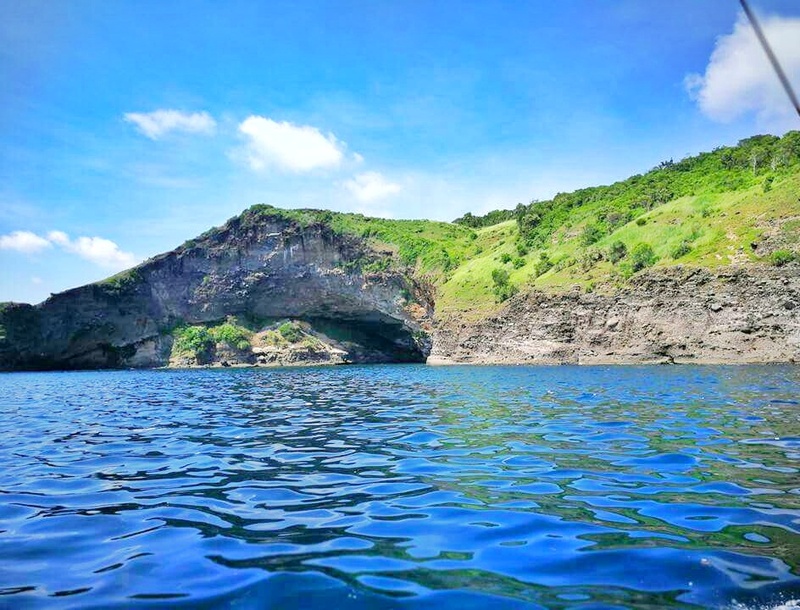 Near this cove, you can swim along with colorful fishes and have a close up view with some of the giant clams. The water is very clear and you can see the fishes from the boat. Don't forget to bring bread to make sure these fishes will swim with you. Please also make sure you're wearing life jacket if you don't know how to swim. Aside from Bituin Cove, you can also stay overnight in Papa Island Cove. Overnight tour is P100. 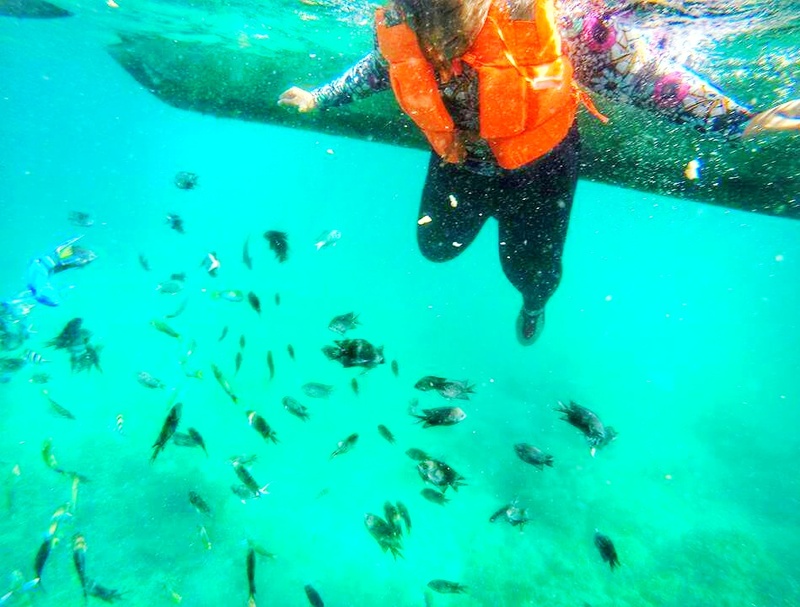 Indulge into several outdoor activities like swimming, free diving, cliff diving, fish feeding, camping, snorkeling, sun bathing and a lot more. 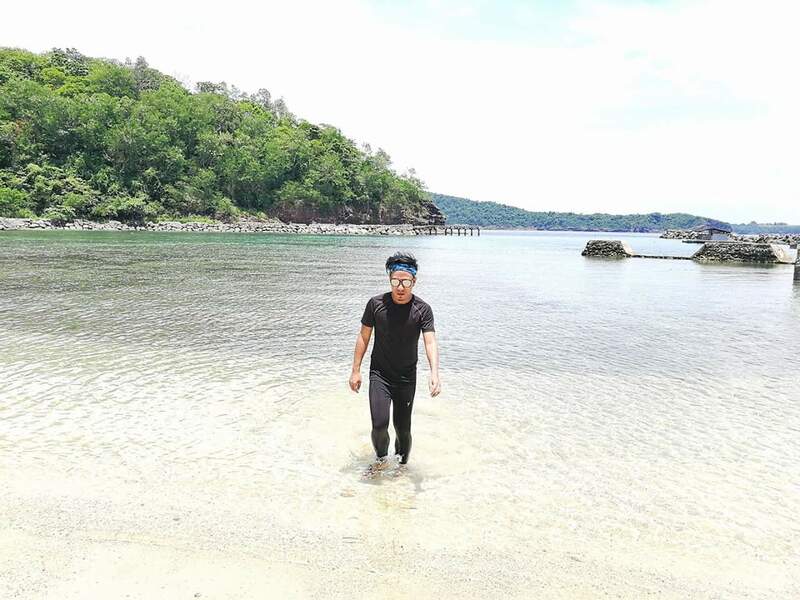 Bituin Cove is not an established beach resort. There's no room available in the area, only tent is your accommodation if you want stay here for overnight. There's a rest room in the area but don't expect too much. From Nasugbo Terminal, take a tricycle and tell the driver to drop you off to Baranggay Papaya. Face is P500 good for 4- 5 pax and travel time is is around 1 hour. 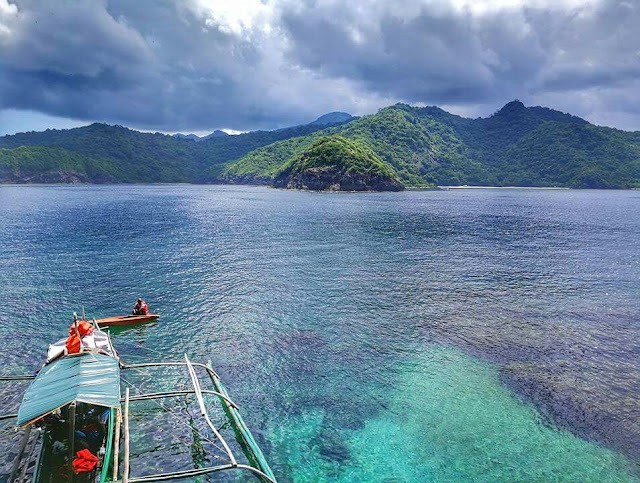 If you have review, blog, opinion or any questions about Nasugbo Batangas or Bituin Cove, please leave a comment below.